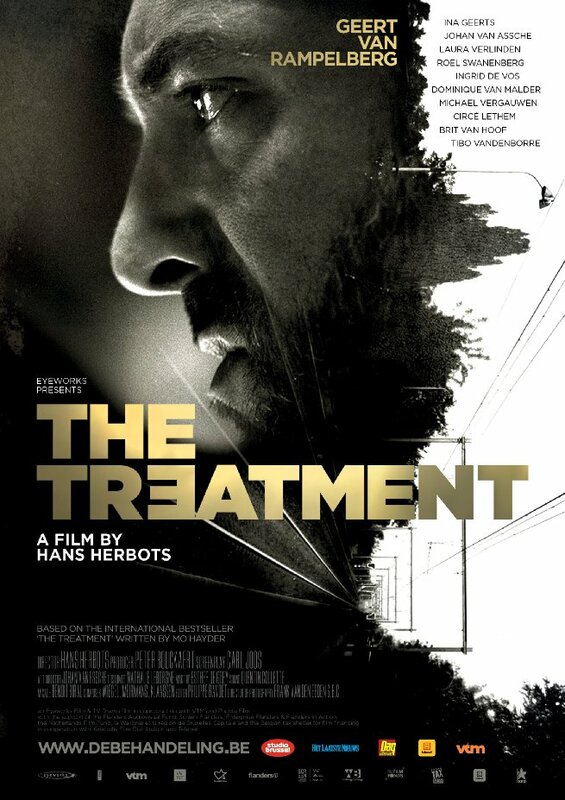 Competition: Win The Treatment on DVD! Based on the Sunday Times bestselling novel by crime writer Mo Hayder, The Treatment heralds a new and unforgettable turn in the Nordic noir phenomenon. A husband and wife are discovered, imprisoned in their own home. Badly dehydrated, they’ve been bound and beaten. He is close to death. But worse is to come: their young son is missing. Detective Inspector Nick Cafmeyer is called in to investigate and as he digs deeper he exposes an insidious criminal network that unnervingly has links to his own past. Excitingly we have one copy, courtesy of Peccadillo Pictures, to give away. To enter all you have to do is answer the simple question below by Monday 14th of September. Remember the give-away closes on the 14th of September. ← Competition: Win War Pigs!